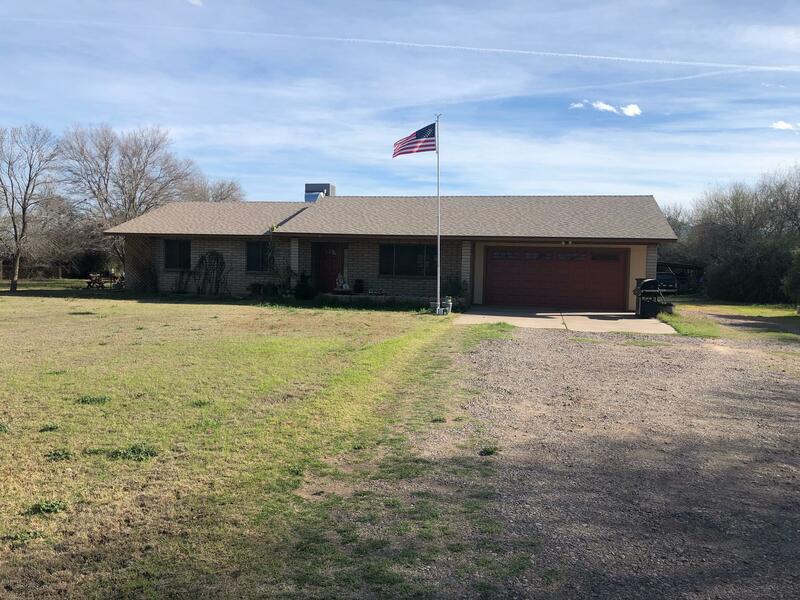 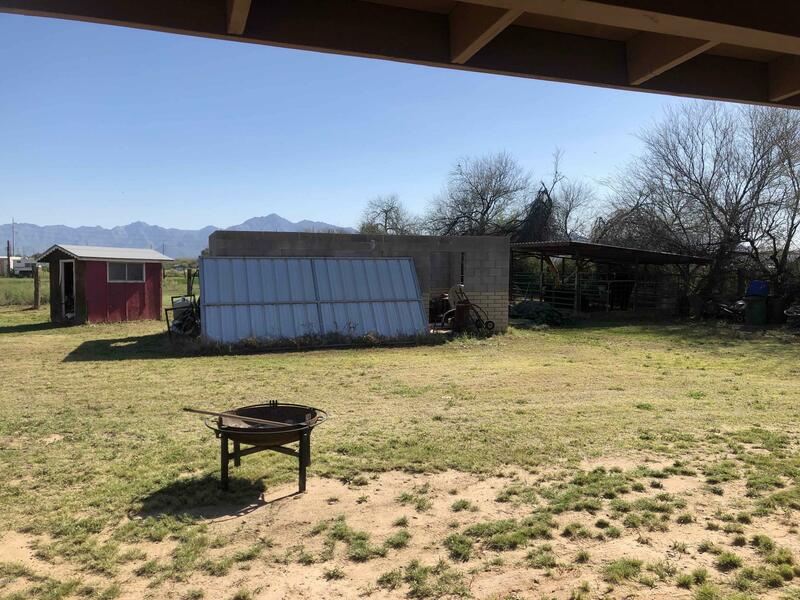 Wonderful horse property in the west valley, with a quaint 3 bedroom, 2 bath home and over an acre of land. 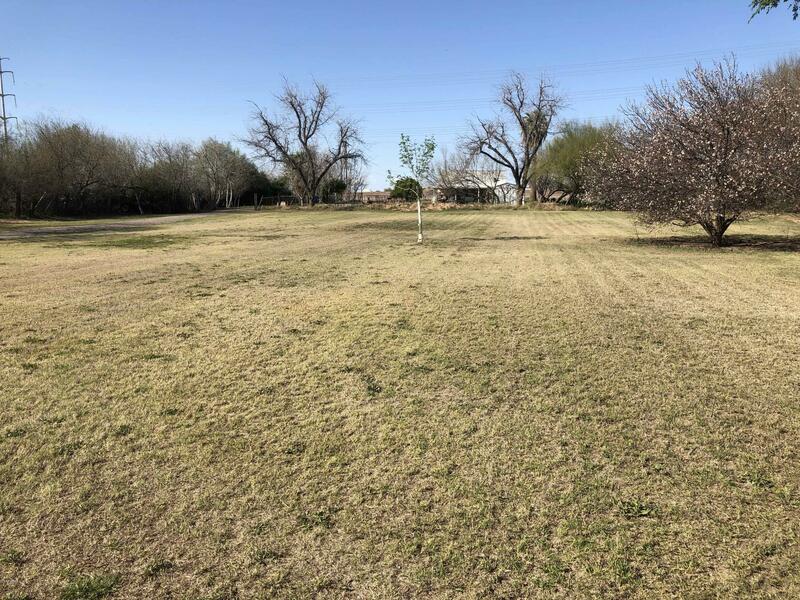 Property includes 2 parcels 101-36-005 E & F. This property can also be sold with the adjacent parcels to the east and north. 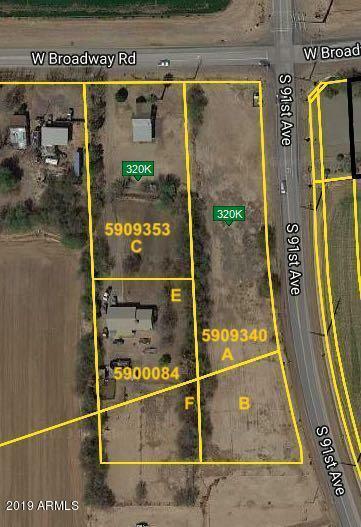 See MLS Numbers 5909353 and 5909340. 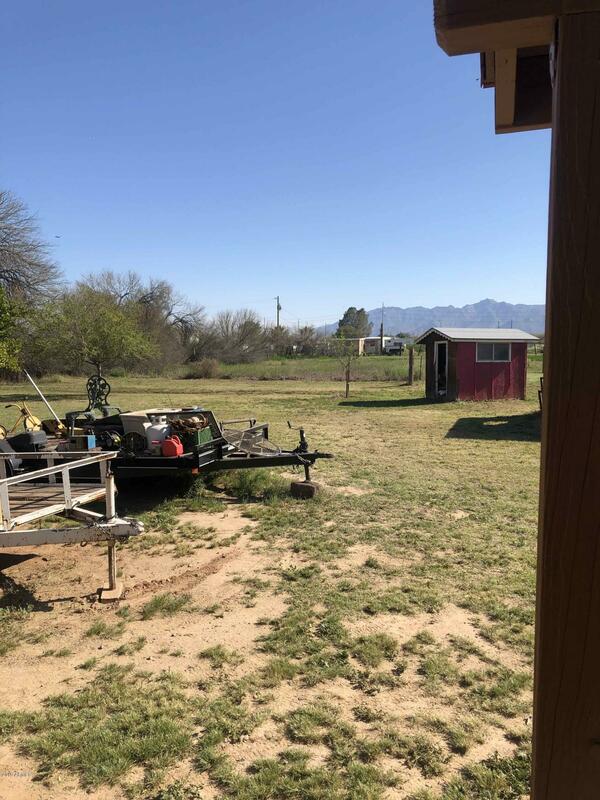 Total acreage is 4.234. 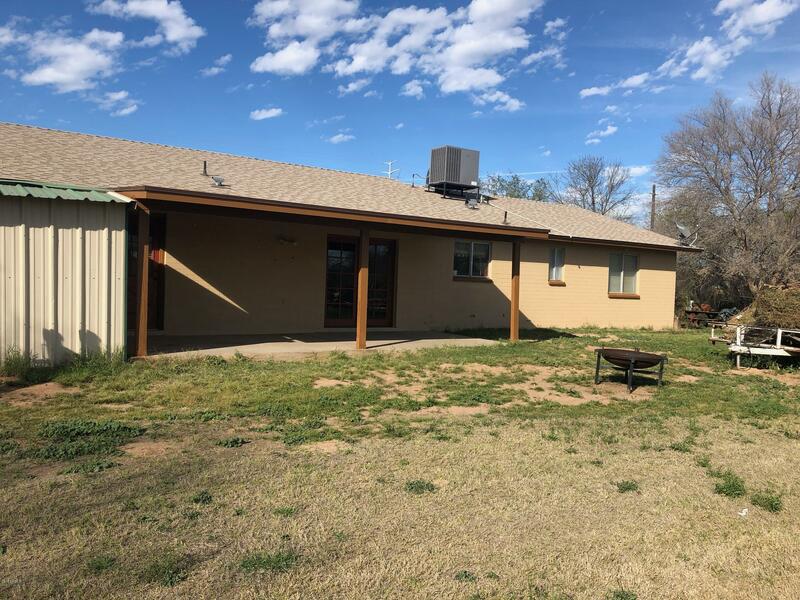 Make offers on all three properties to the respective agents representing each.